You will love this home. 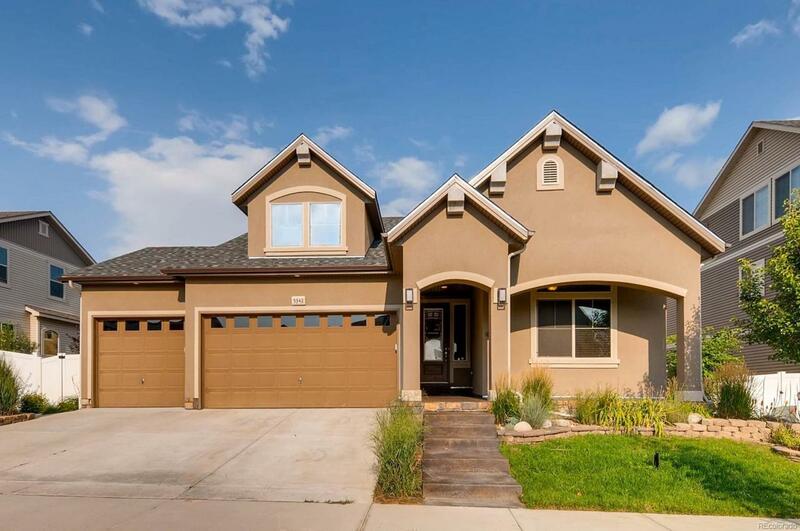 This popular Telluride model has a large great room and main floor master suite. The kitchen with a large slab granite island is open to the dining and living rooms. Gas stove and stainless appliances. The master suite features a sitting area, heated bathroom floors, and a walk in shower. The upper level has a terrific loft for additional living space, one bedroom and full bath. The basement is recently professionally finished with a large rec/family room and one bedroom, the bath is in process of being finished and there is plenty of storage.